In the grand scheme of things, the difference is negligible. We don’t refuse service to those mixed up souls who come to us seeking paninis, and we tell lost Americans looking for answers that a toastie is the same as a grilled cheese, but it’s all lies. To the connoisseur, the melted cheese aficionado and toastie obsessive, the three sandwiches are wholly different beasts. 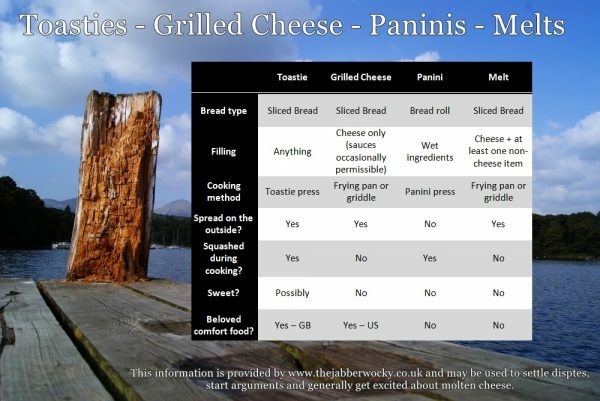 I have therefore decided to clarify, for the uninitiated, the difference between grilled cheese, paninis and toasties. They may be different, but we don’t judge. I’ll grant that my definition is not entirely unbiased, but it is based on solid research, and probably permissible in court. Summaries in a scientific-looking table on a sunny Cumbrian background. What is a Grilled Cheese? 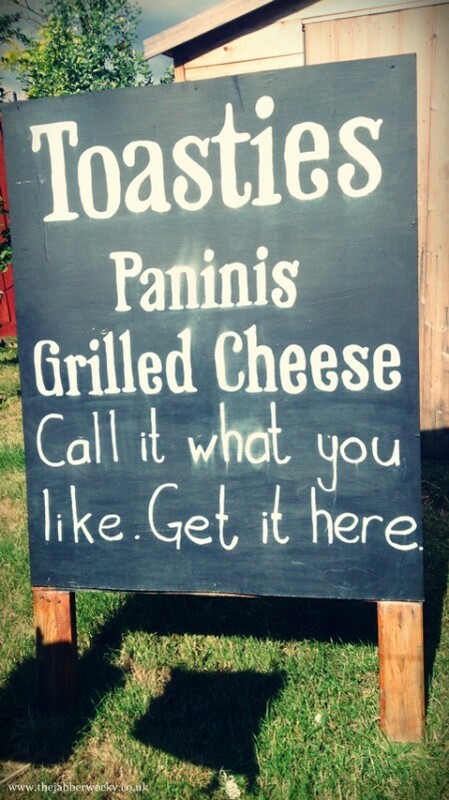 There is no shame in accidentally referring to a toastie as a grilled cheese though. It’s a big topic that even the US obsessives can’t agree upon. The idea is that you showcase the cheese, with minimal additional faff. Hard to believe the country that invented Kraft singles would actually want to show off cheese, but they do. It is perfect for mild but pleasingly flavourful cheeses like Comte or ewes’ milk cheese, in case you were wondering. Panini is literally the Italian word for sandwiches. Plural. Just one would be a panino. Here in Britain it’s accepted as a sandwich made in some kind of rectangular or cylindrical roll, then toasted on a panini press. Cheese is expected but not vital, and there are no formal requirements for the fillings. 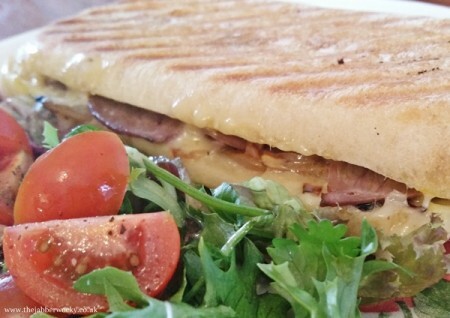 There is somehow more value attached to a panini than a toastie. The posher sounding name might have something to do with it, or the fact that you get a whole roll to yourself, rather than two slices of bread. 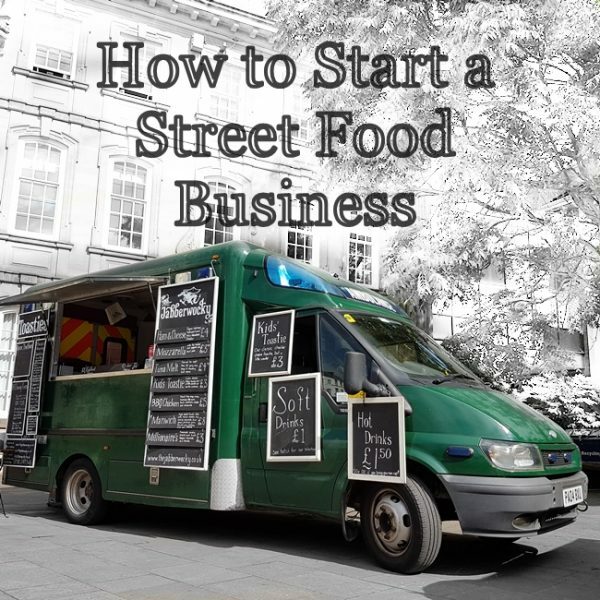 The bread is a more important feature here, as it provides the bulk of what you eat, unlike a toastie or grilled cheese, where content is king. 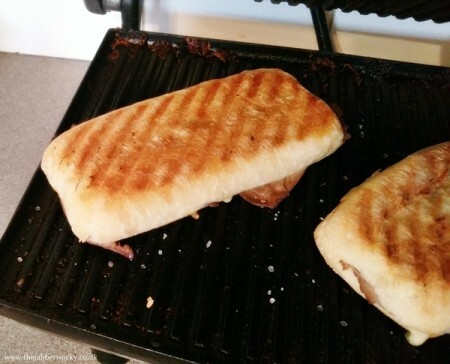 I personally feel that the panini is best reserved for very moist fillings: steak, wet mozzarella and general Italian vegetable goodness, probably including basil. It has better structural integrity than a slice of bread, after all. Ciabatta or foccacia are preferable to baguette, but as long as you squash it, preferably with some artful grill lines, it’s a panini. Excellent question. A toastie is very specifically sliced bread, filled and then heated and sealed between two metal surfaces, to prevent leaks. 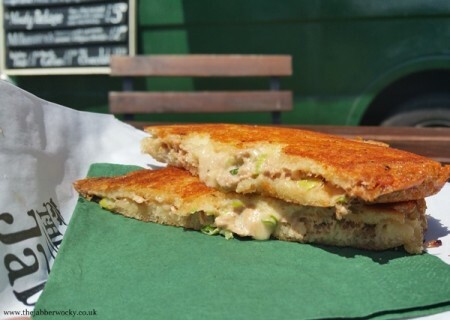 Cheese is important, but not vital, and fillings are classically based around this, preferably with a nod to 1980s nostalgia (see prawn cocktail or lobster thermidore), when toasties were the next big thing. Classically they should be cooked in a Breville three sizes too small for the bread, and over-filled to make closing a Breville nearly impossible. Ideally there should be cheese everywhere. 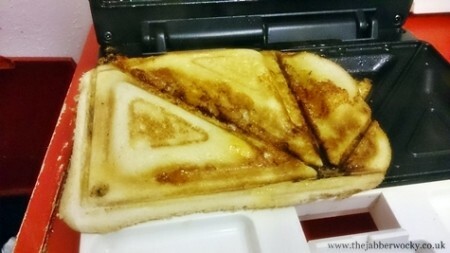 We use a slightly less sophisticated method, and squash between two shaped plates of steel, to still give the desired sealed effect without excessive loss of cheese and to permit the creation of ridiculous and excessive triple-decker toasties like this one. The bread is here as a vehicle for the filling. An excellent loaf is important, but doorstop slices are unnecessary bulk in what should be a toasted pocket of cheese-filled delight. Grilled cheese is for testing that amazing cheese you found at a food fair. Paninis are for using up bits and pieces left over from dinner last night. 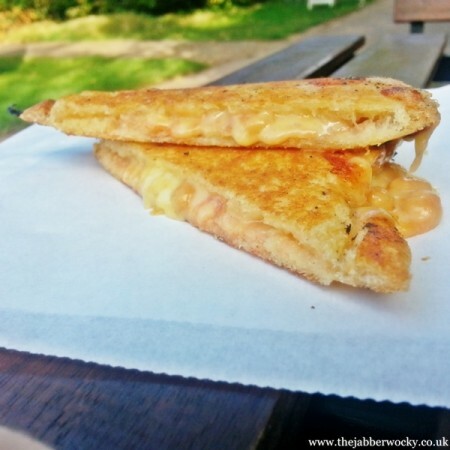 For combining flavours, experimenting with ingredients and generally embarking on a voyage of cheese discovery, there is the toastie. But you can still call it whatever you like, we don’t judge.